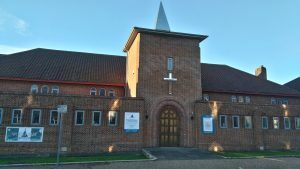 Welcome to the website of St. Leonard’s Church, Horsham. You may have a number of reasons for visiting the site, and we hope you will be able to find what you need to. However, please do not hesitate to contact us if you need further information, or why not come and see us and ask your questions in person, perhaps on a Sunday morning? Visitors are always welcome at St. Leonard’s, whether you are someone who normally goes to church, used to go, or has never been! We are an inclusive church and hope you will find a warm welcome, but also the space you need to explore your own personal journey of faith. 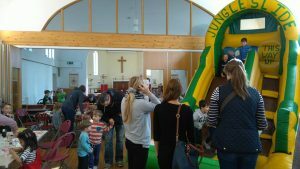 If you wish to hire the church hall then please visit the Hall page for information and contact details.